'Forked Tongue' by Patsy Michaud - DPC Prints! 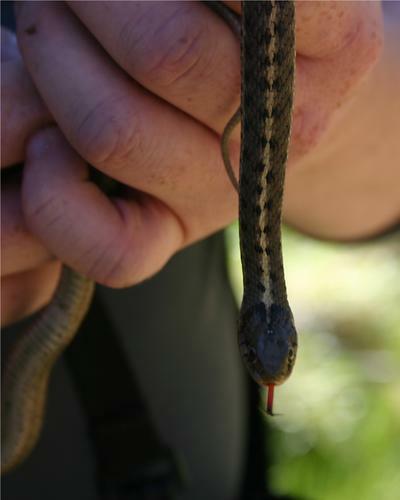 Garter snake testing the air with forked tongue. Taste the apple -- you'll love it..